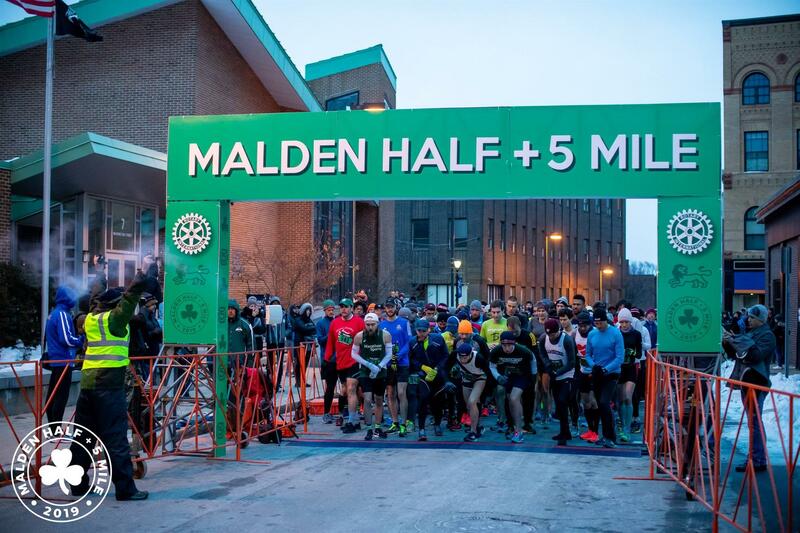 We had 860 runners finish the Malden Half Marathon and 1,301 runners finish the 5 Miler. 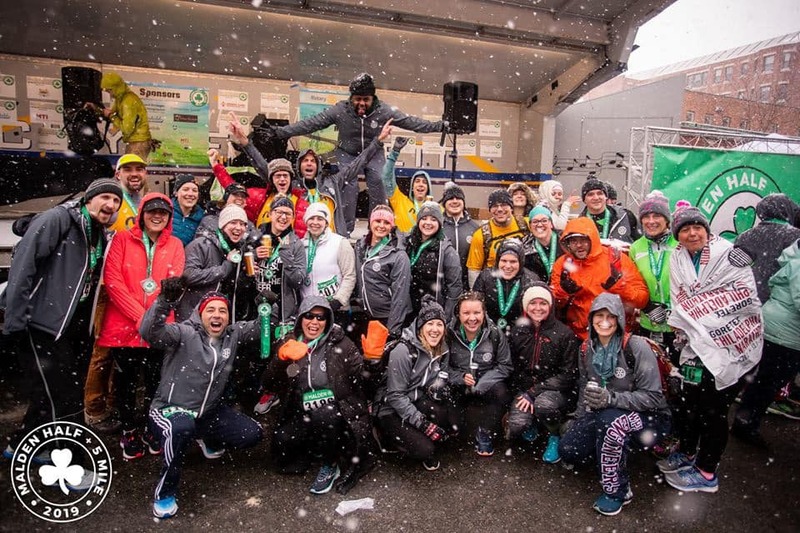 Runners came from all over the United States with 22 different states represented; one runner came from Slovakia and another came from British Columbia. 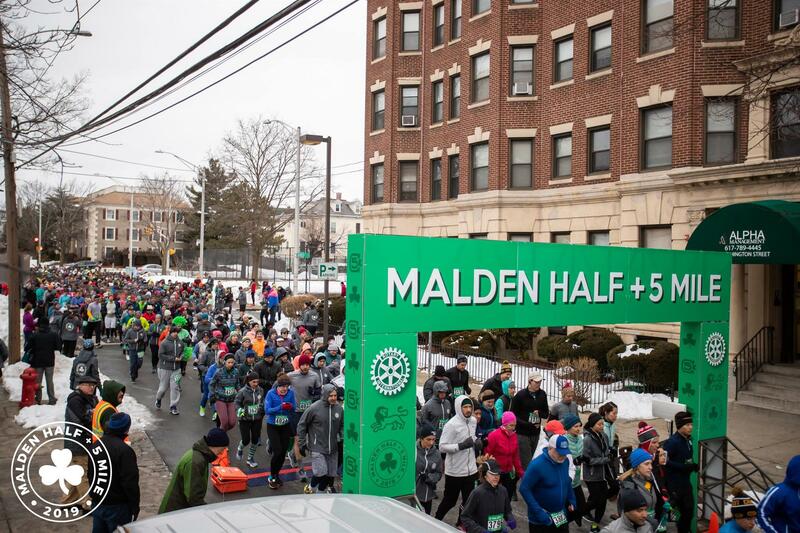 The race course wound through the downtown streets of Malden, showcasing the city's many restaurants and businesses. The race directors held bib pick up events in advance of race day. Exchange Street Bistro and 3 Amigo's restaurants both experienced big crowds lingering for cocktails and lunch as they came to pick up their swag. Before the race Cornucopia Foods saw runners stopping in for coffee and pre race snacks. After the race Hugh O'Neills hosted the Malden Running Club and many runners stayed for brunch, lunch and cocktails. The atmosphere in the area was electric. 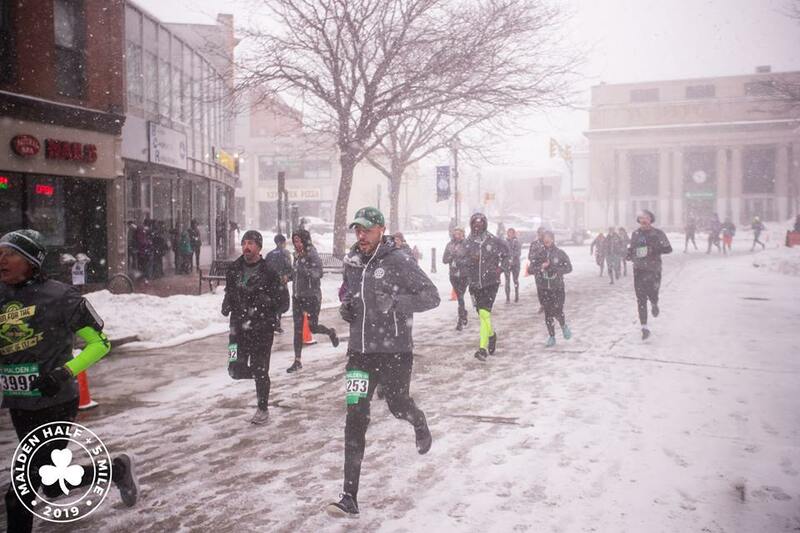 Despite the snow and cold it appeared runners and volunteers enjoyed themselves on the course and at the post race celebration with beer and cider provided by Malden's own Idle Hands Brewery. We also had a Boston Marathon bib number donated to us from Cataldo Ambulance. We had qualified and interested runners drop their Malden race bib numbers in a bucket and we drew five runners to interview on stage. 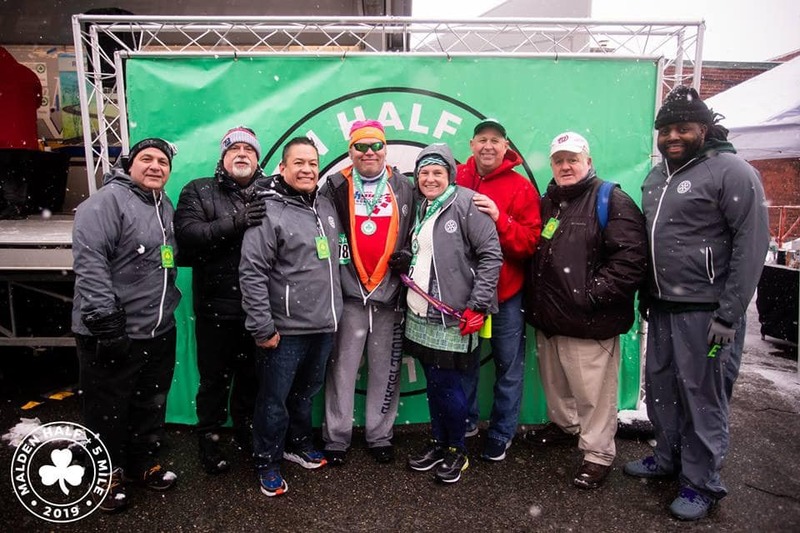 All were great people who would have represented us admirably in Boston, however, after interviewing all and learning each runner's story all others ceded this once in a lifetime opportunity to our winner. 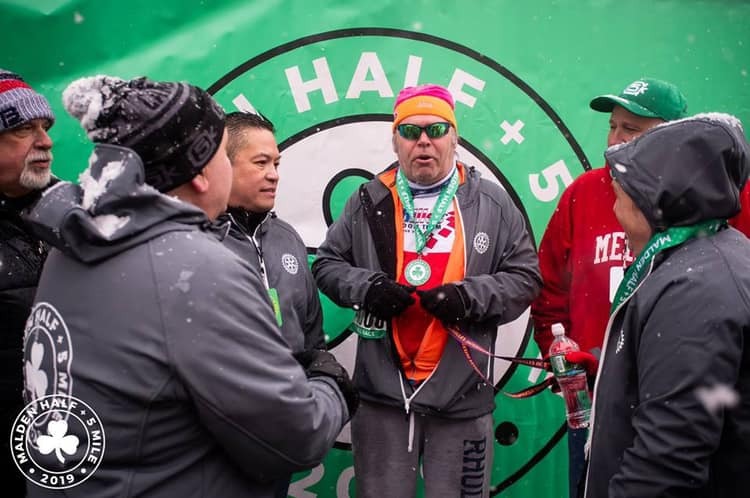 Robert Sanchas is a blind athlete, a veteran who lost his sight while serving and will now be representing Malden Rotary and Cataldo Ambulance as a Boston Marathoner. In Robert's owns words when on stage yesterday, he thanked us for the opportunity and stated that he "started running two years ago as a way to avoid being one of the 22 a day" (referencing the number of veterans that commit suicide each day). His words brought us to tears. Today, Robert posted a message of our race facebook page that read, "24 hours later and I am still at a lost of words that can express the gratitude and admiration I hold most dearly for all of you! Now I can imagine how Neil Armstrong felt when chosen to land on the moon!" Congratulations Robert and Run Strong in Boston! 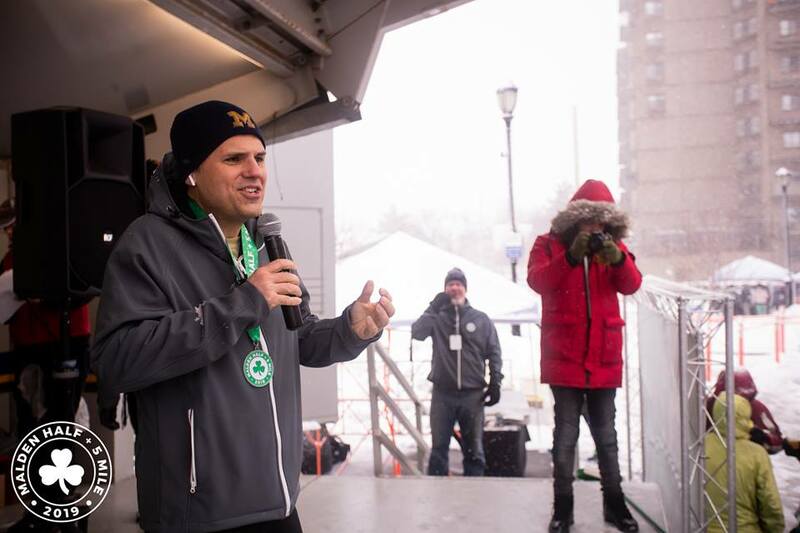 We also need to thank our community partners, The City of Malden Mayor's office, Mayor Gary Christenson and Kevin Duffy; The Malden police Department, especially Chief Kevin Molis and Captain Glenn Cronin and the Malden Fire Department. 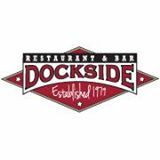 Thank you to our sponsors D&R Paving, Dr. Howard Stranger at Malden Chiropractic, Cataldo Ambulance, Cornucopia Foods, Exchange Street Bistro, 3 Amigo's Restaurant, Dockside restaurant, Spaulding Rehabilitation, Malden Transportation Inc., Malden Housing Authority, Mark Golub, Rowe Contracting, E. E. Burns & Son Funeral Home, ReMax Trinity, Arthur Kahn, Rowe Contracting, AFC Urgent Care, and Ameriprise Financial. For more photos visit our Facebook Album.